Our vets at Goodwin Animal Hospital recognize pain management as one of the most complex aspects of caregiving. Animals have a natural instinct to hide the pain. Therefore, signs of pain may be very difficult to detect and may include symptoms such as turning away a treat, slowly eating their food or sleeping loss. In cases of severe pain, your pet may show unusual aggressiveness, such as barking, snarling and snapping. Most pets that experience pain will demonstrate noticeable changes in behavior. You may notice they reluctantly to hop in the car or slow to climb stairs. They may become more inactive and withdrawn, no longer interested in activities they once loved. 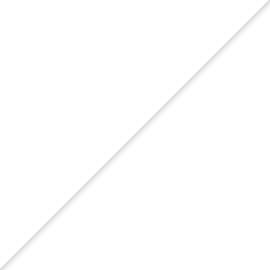 Lack of or change in appetite; loss of intake or rapid weight loss. Biting, scratching or rubbing of painful areas. Altered behaviors such as restlessness, depression, circling or shiftlessness. Reluctance to move or change positions; reluctance to interact with others. Because animals cannot communicate their pain level to you directly, it is important to observe when they change their natural habits. Sometimes these small changes are your pet’s only way to communicate their need for pain management. Chronic pain is typically due to joint disease or displacement, arthritis, chronic skin conditions and chronic internal issues. We offer a variety of treatments for chronic pain, including low-dosage pain medications, laser therapy, acupuncture, Chinese herbal medicine, and nutritional guidance. Our goal is to reduce, and hopefully eliminate, your pet’s pain and speed up their recovery to a healthy lifestyle. 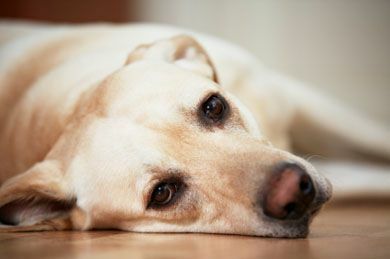 If you can observe symptoms of pain in your pet, you should enlist the help of your veterinarian right away. 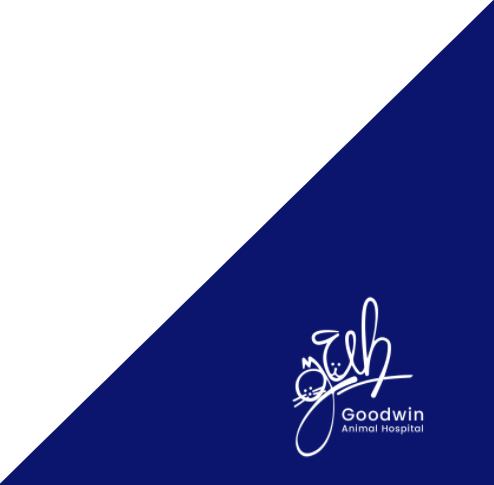 Our vets at Goodwin Animal Hospital are highly skilled and knowledgeable in pain management for all pets. 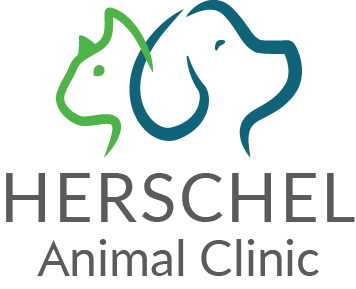 Contact our veterinary hospital today in Montgomery, Alabama regarding our pain management strategies.